Plants for people with black thumbs. Test your knowledge on the Revolutionary War! Holidays - Easter & Passover. Representative Gosar hits the ‘big time’. So, right now, there’s a big controversy swirling around Ken Bennett, who is running against Doug Ducey for Governor in the Arizona Primary election. Representative Paul Gosar announces plans to run for re-election in CD4. Delivered Directly to your email box. What's happening in the Prescott Area? It’s beyond challenging to gather national news from Prescott, Arizona! That’s where Grabien comes in. It's time for the Mile High Show! Outdoor gardening made easier with the Mountain Gardener! Local news for the Quad City area. 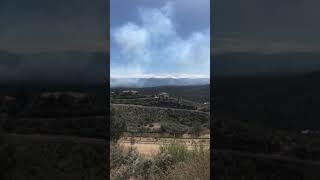 Ted Ferris, of Yavapai Landscaping, submitted this video to Prescott eNews. 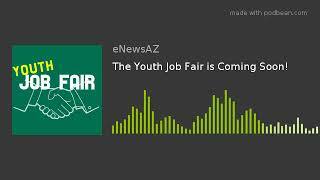 The Youth Job Fair is Coming Soon! Source: https://www.podbean.com/media/share/pb-xtujj-ae52e1 The Youth Job Fair will be held on May 1 - it's for youth aged 16-24! 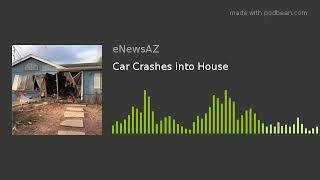 Source: https://www.podbean.com/media/share/pb-fhhh9-ae3f88 Driver crashes car into house while allegedly under the influence. 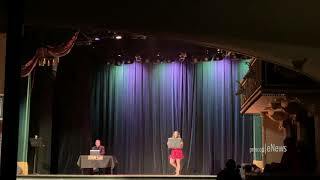 A sneak peak as 10 couples participate in Dancing for the Stars - A fundraiser for the Boys & Girls Clubs of Central Arizona.